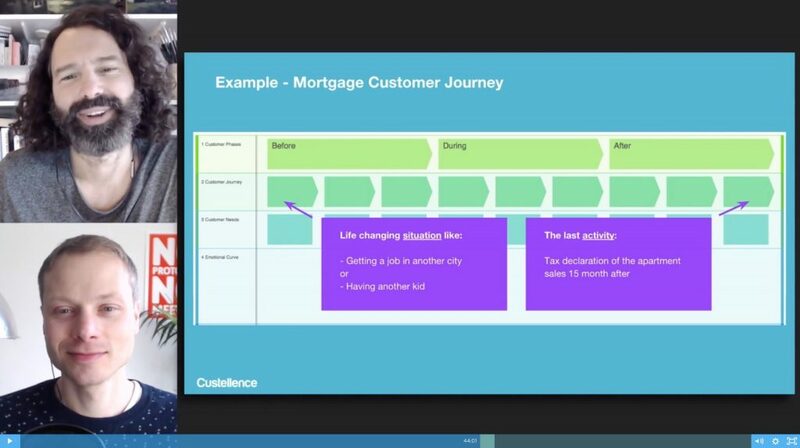 Discover everything you need to know about Customer Journey Mapping on a professional level in this 1 hour masterclass. Understand how Customer Journey Maps can help you and your business. Connect the dots so you have a complete overview of Customer Journey Mapping. Plan your next step to start using Customer Journey Maps in the smartest way. Why are leading organisations using Customer Journey Maps? How and when can you use them? How does a Customer Journey Map differ from X? What are the fundamental steps to create a useful map? How much time do you need to go through these steps? How can you take your maps to a professional level? Awesome Masterclass. I am inspired and feel 10000 times more confident about doing a journey map. I’m starting one today! The experience from creating over 200 Customer Journey Maps at your fingertips. 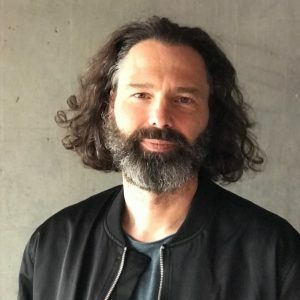 Marc is the founding partner at 31Volts, a leading service design agency. He focuses on helping companies to design services that put a smile on the face of their customers and that are good for business. Building communities where people who want to deliver world class work get together is his second nature. 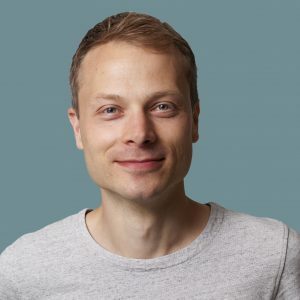 In the early days as a founding member of the Dutch Service Design Network chapter and more recently as the host of the largest service design YouTube channel. Daniel is the CEO and founder of The Customer Journey Mapping tool Custellence.com. Prior to this Daniel was the co-founder and CEO of Transformator Design, as well as board member, columnist and a frequent keynote speaker on the topic of Customer Experience, Service Design and Service Innovation. Published book ”Customer Experience - Why some organisations succeed ... and other don’t” in Swedish. Co-initiator of the Swedish Service Design Network chapter. Sign up below and you'll get instant access to the masterclass recording. Marc and Daniel, great masterclass. One of the most helpful I've ever taken! Get up to speed on all the Customer Journey Mapping Essentials in just 60 minutes!